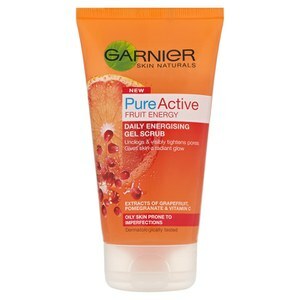 Experience a deep cleanse with Garnier Pure Active Anti-Blackhead Wash, a purifying cleanser that works to fight blemishes, shine and imperfections. Fortified with exfoliating particles and deep-reaching salicylic acid, the face wash gets to work deep down, eliminating impurities from pores and preventing the development of unruly imperfections. 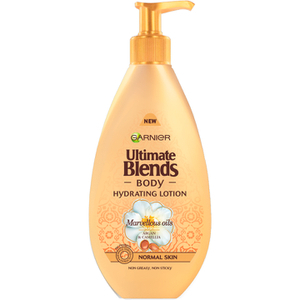 Its skin-clearing formula controls sebum production on the skin's surface and protects from spots and blackheads. Skin feels cleansed, clear and purified. - K.N. 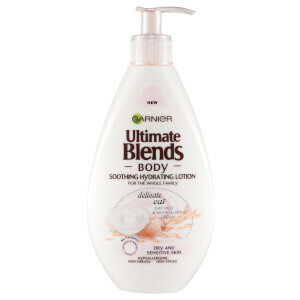 Suitable for oily to spot-prone skin. 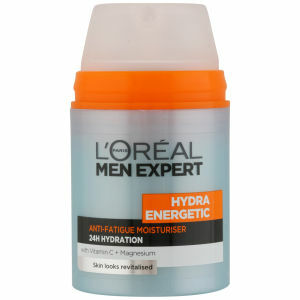 Not recommended for dry and sensitive skin. Humedeça o rosto e aplique o Gel de Limpeza Profunda dos Poros Skin Naturals Pure da Garnier massajando delicadamente com os dedos, concentrando-se na testa, no nariz e no queixo. Evite o contacto com a área dos olhos.